Schier Shoes have partnered up with Opening Ceremony to produce a range of exclusive 'vellies,' also known as the original desert boot. 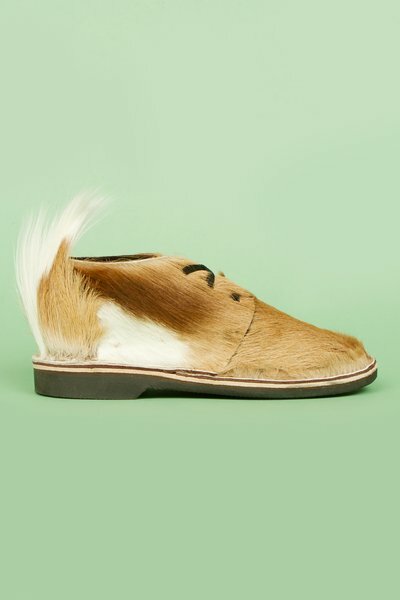 Since 1935, these shoes have been made in a small coastal town of Namibia by eight men who make on average 20 pairs a day. 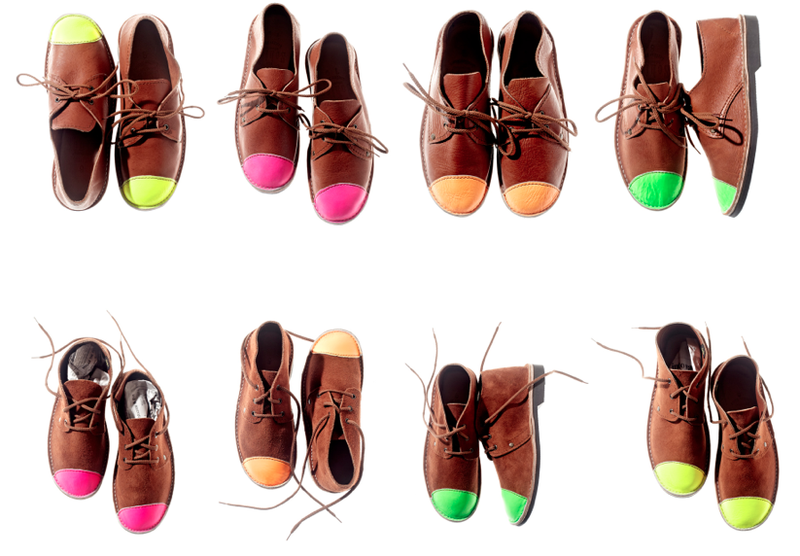 Me loves these neon toed vellies!